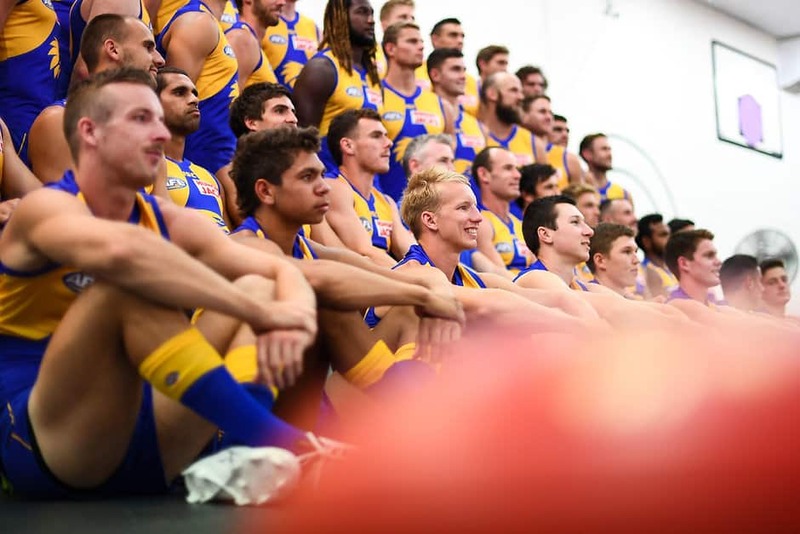 In a major boost, small forward Jamie Cripps was back jogging and walking laps after toe surgery last month, which is expected to sideline him for the season opener in Brisbane. Midfielder Jack Redden sent a scare through the camp last week after a knee complaint but took part in full training. Second-year midfielder Brayden Ainsworth (finger) was the only player not sighted on the track.